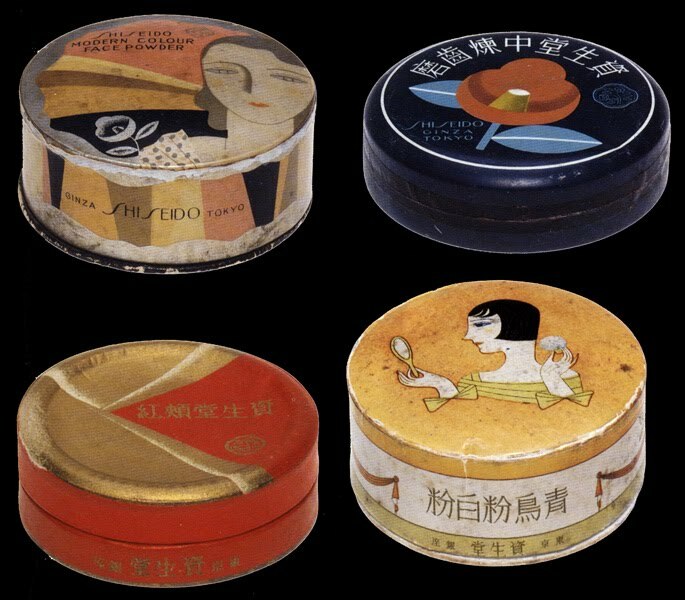 Memoirs of a Geisha Girl reminded the world of just how steeped in the beauty culture Japanese women have been since ancient times. 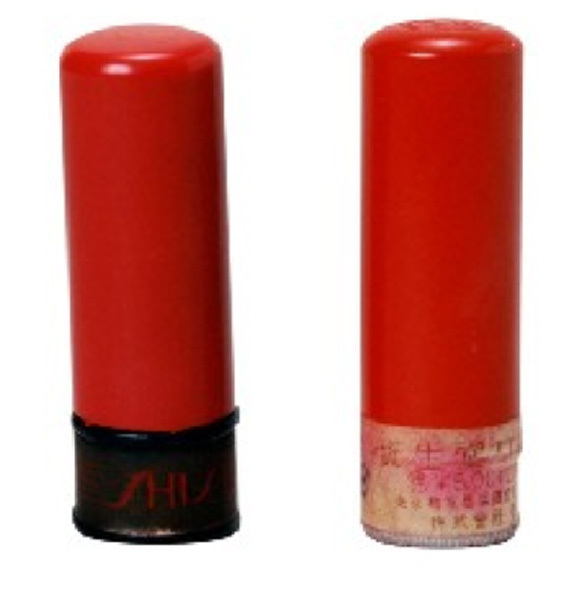 Lip rouging such as the Komachi Beni style had been around for centuries. 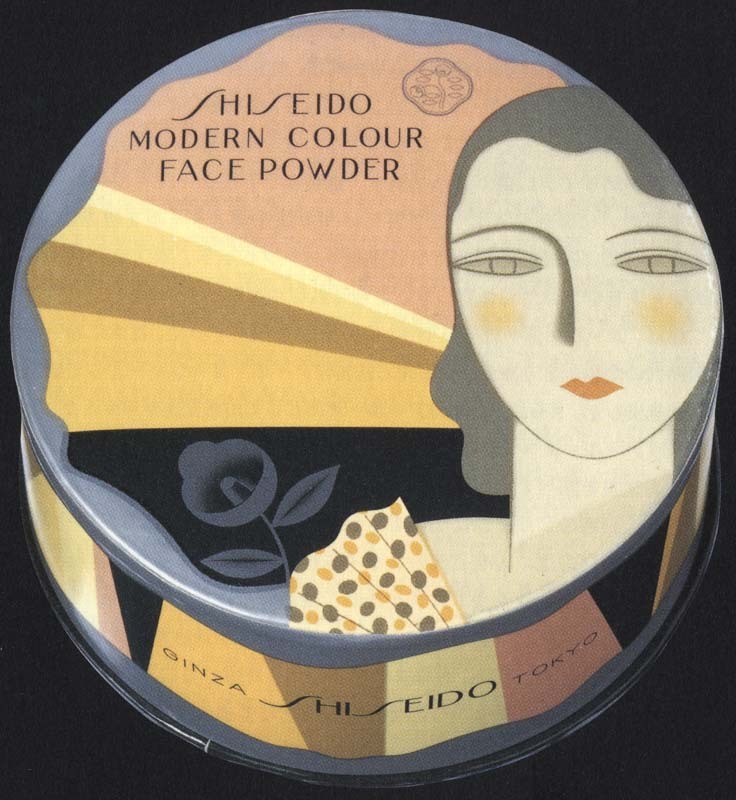 Like Max Factor in the USA, in Japan, there is one name that has come to be associated with glamour and that is Shiseido Cosmetics ! 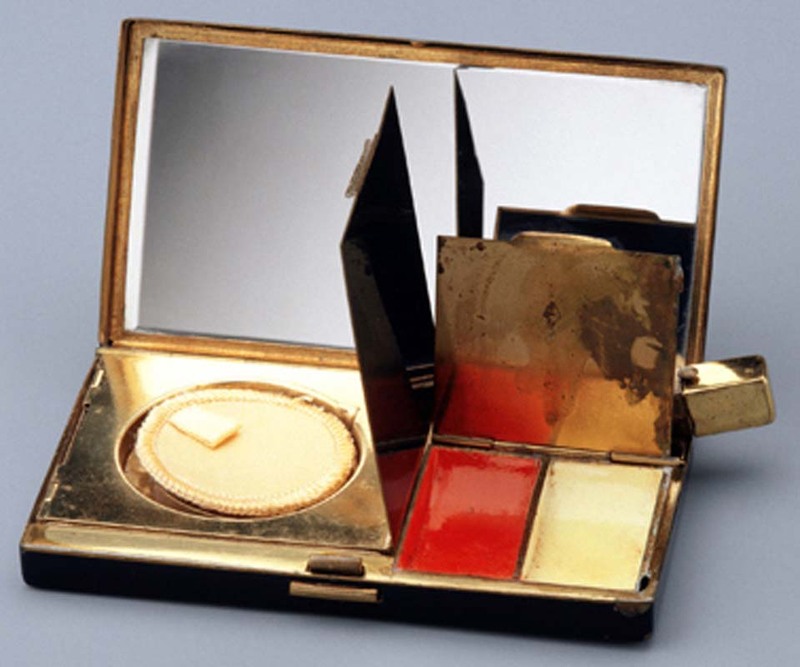 Their beauty products grace many large department stores like Macy’s, Nordstrom and Sephora at their cosmetic counters or online. But how many folks know the glamorous history of this unique company? 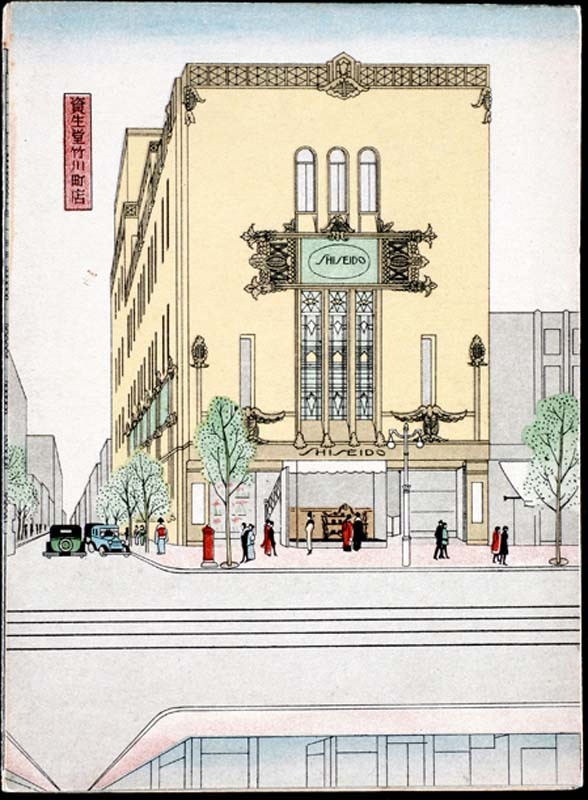 Following the lead of companies such as Proctor and Gamble, Shiseido opened the Shiseido Parlour in Tokyo. 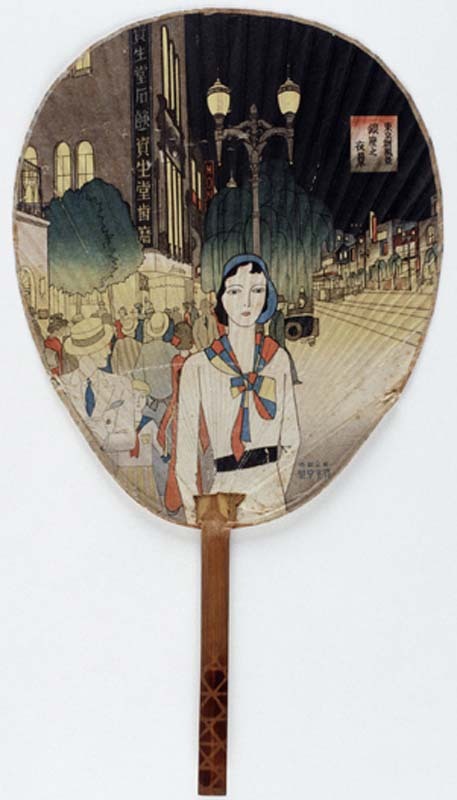 To gain loyalty among women, they marketed calendars, beauty manuals – like the one below, and seasonal promotional items like fans, compacts, and vanity cases. 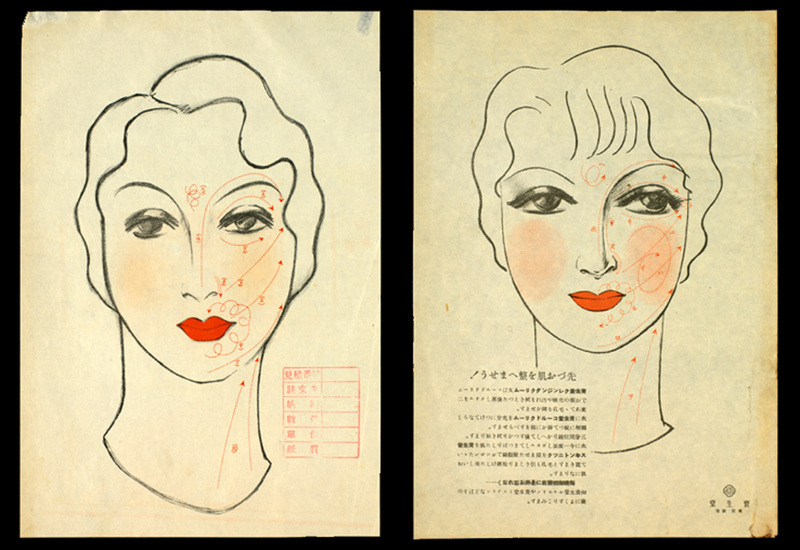 Shiseido Beauty Manual – 1930’s Makeup in Japan. 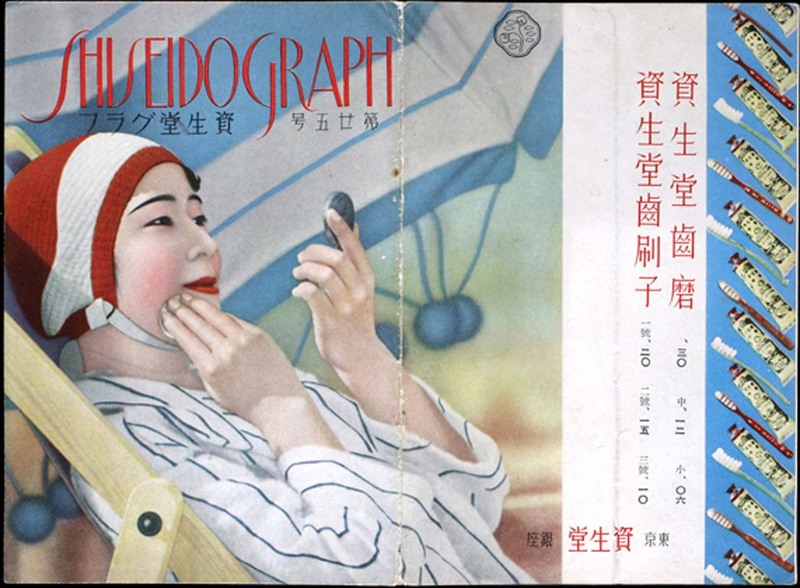 Gennifer Weisenfeld , who is Associate Professor of Art History at Duke University in the US, has written a fascinating essay called Selling Shiseido hosted by Massachusetts Institute of Technology as part of their Visualising Cultures educational scheme. It’s a treat to read. 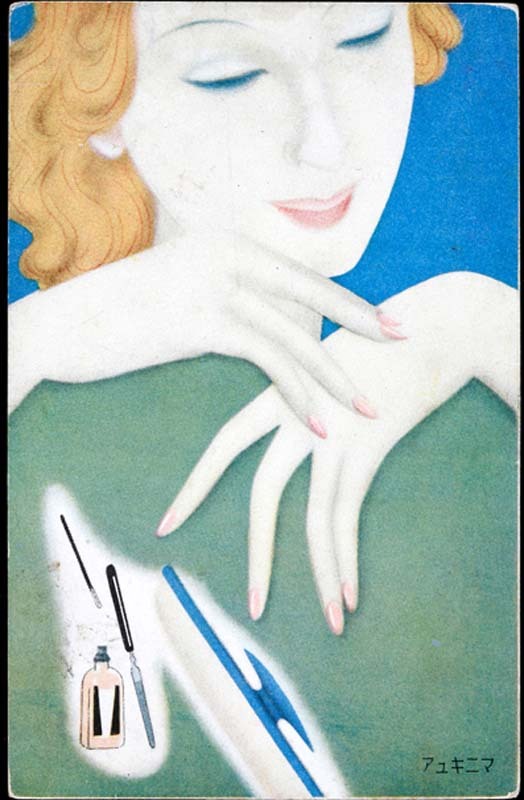 a bargain bundle.1920’s make-up styles, 1930’s make-up looks, 1940’s beauty styles and 1950’s women’s make-up and beauty styles. Amazing post. 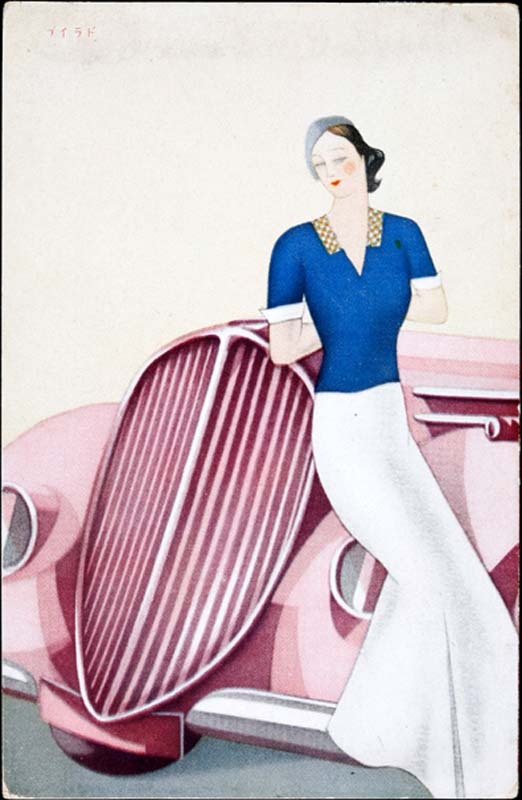 The 1930's was so glamourous for everyone. Great post! 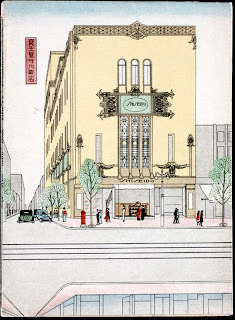 I'm really fascinated by how Japan changed during those years so this was very interesting to see. I had no idea this company was such an old one! 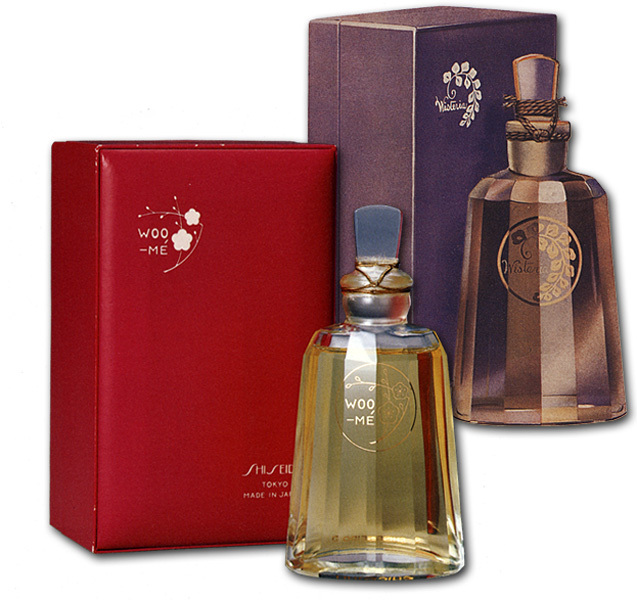 The packaging was gorgeous. 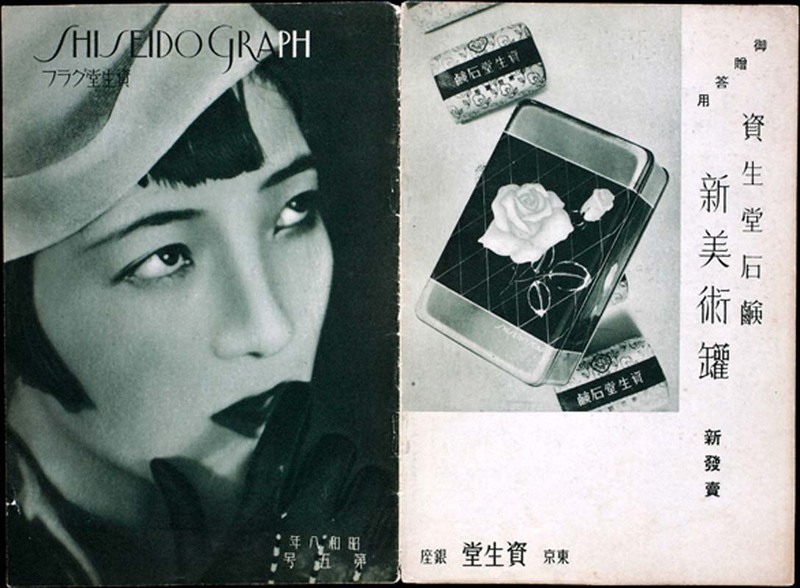 What a great post, I never really knew the history behind Shiseido, it's fascinating. And I just love all the products, gorgeous!